Your Next Home Available Now!!! Excellent condition, New Carpet, Newer Roof, Sprinkler System, Lots Of Storage, Australian Closet In The Master Bedroom, Jetted Tub, Clean and Move In Ready. 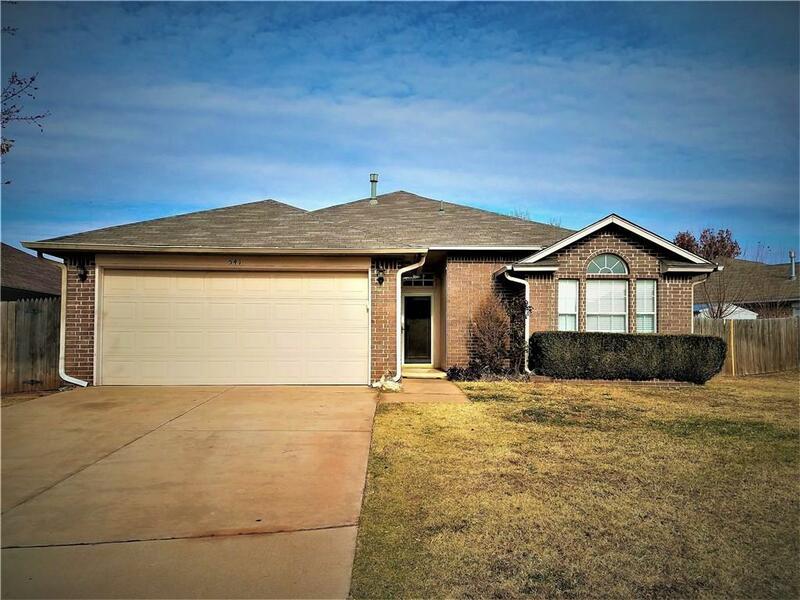 Cheaper Than Rent OR Great Investment Property In Edmond. Come See It Before It's Gone! !